This trip is decidedly less beer-focused than our last road trip, and Texas really isn't known for its beer (Shiner Bock? No thanks...), but we did manage a bit of malt and hops on our visit to Austin. 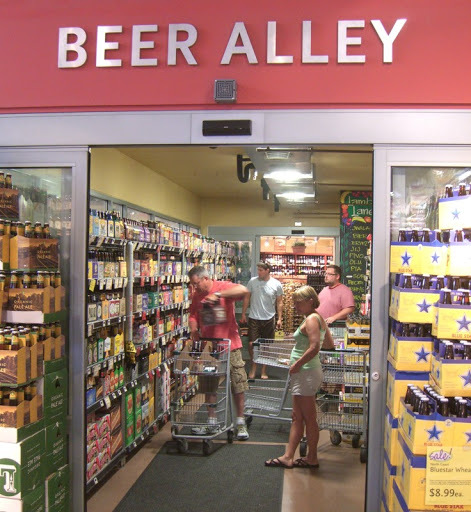 Above is "Beer Alley" at the massive central Whole Foods location. 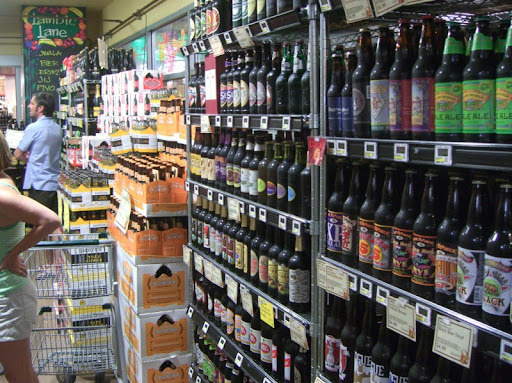 It is a big, refrigerated walk in with a very good selection. 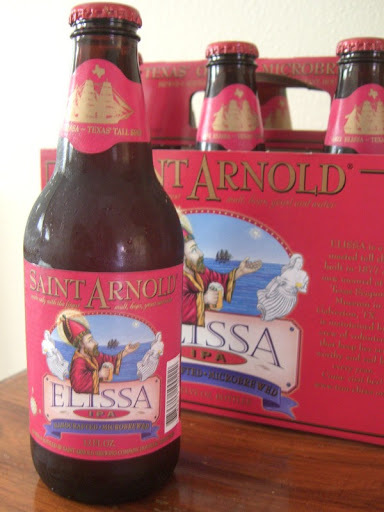 We picked up one local beer - Saint Arnold Elissa IPA, which was pretty tasty. We also stopped in at a great beer bar in the warehouse district called The Ginger Man. Very comfortable place with a bunch of craft-focused taps. 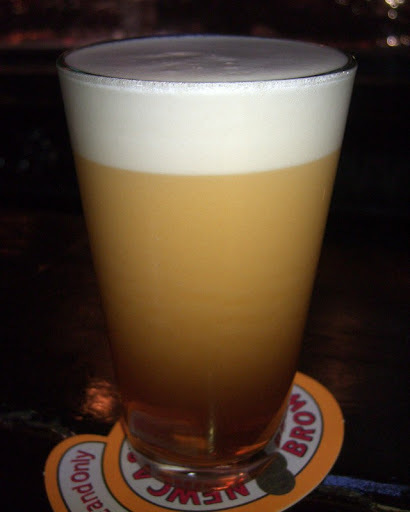 I tried the Liberation IPA from local brewery Live Oak, but I wasn't really into it. They had Saint Arnold Elissa IPA on cask, though, and it was fantastic - one of the best cask pours I've had in a while. Sorry about the flash (it was dark) and the coaster, but just look at that nice suspension! 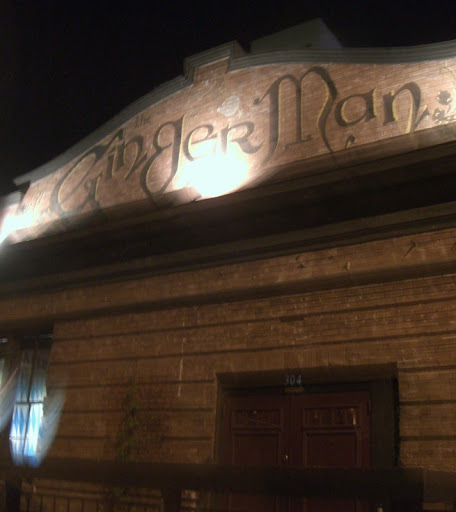 The Ginger Man is an oasis in downtown Austin - definitely worth a visit.